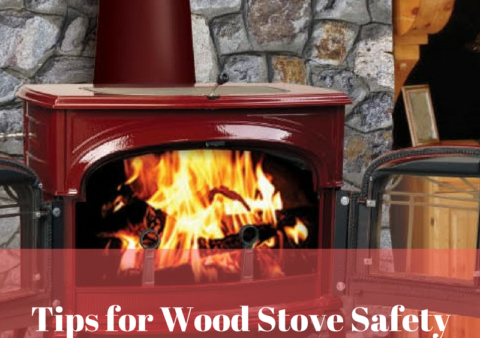 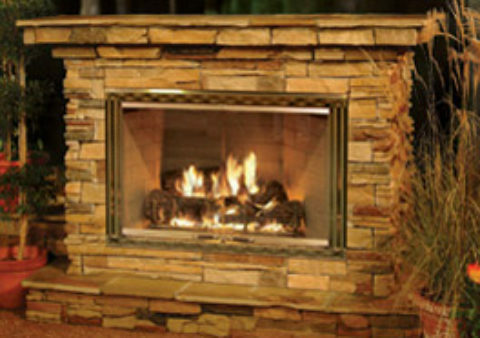 Designing fireplaces, custom made mantles, fireplace surrounds, and installing wood and gas fireplaces for over 100 years, Bowdens has been warming homes in New Jersey for over 100 years. 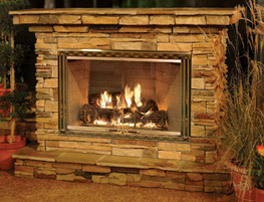 Come and visit our New Jersey Fireplace Store in Hamilton, NJ. 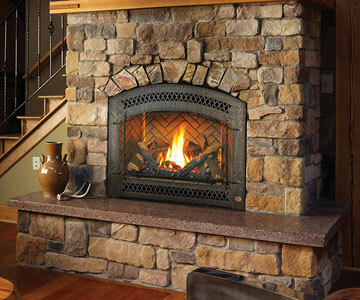 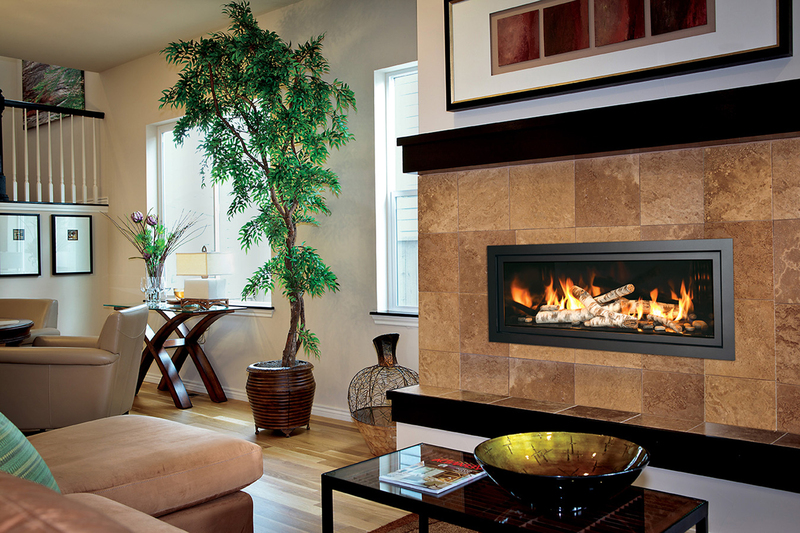 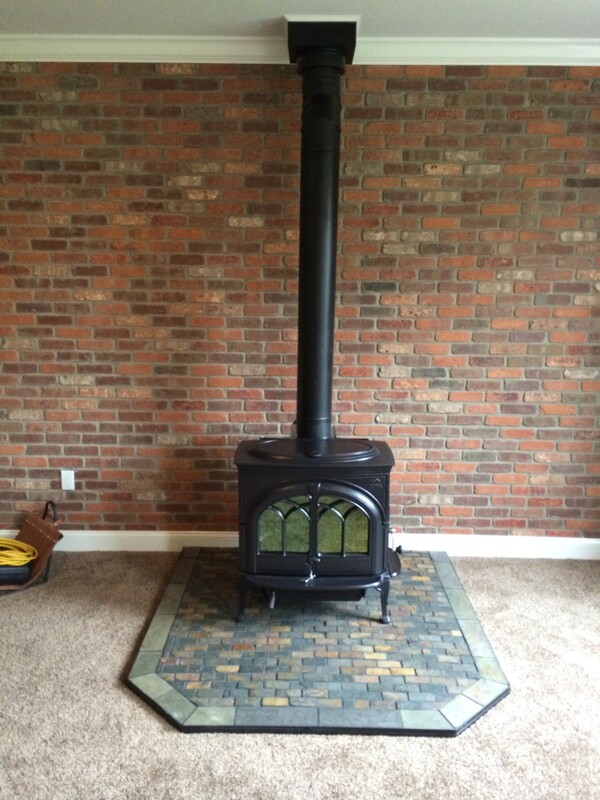 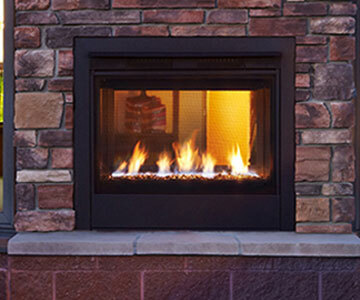 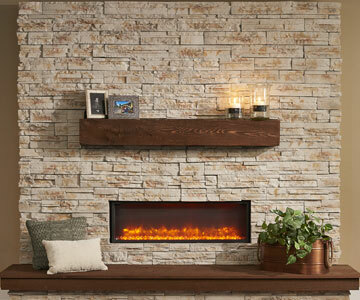 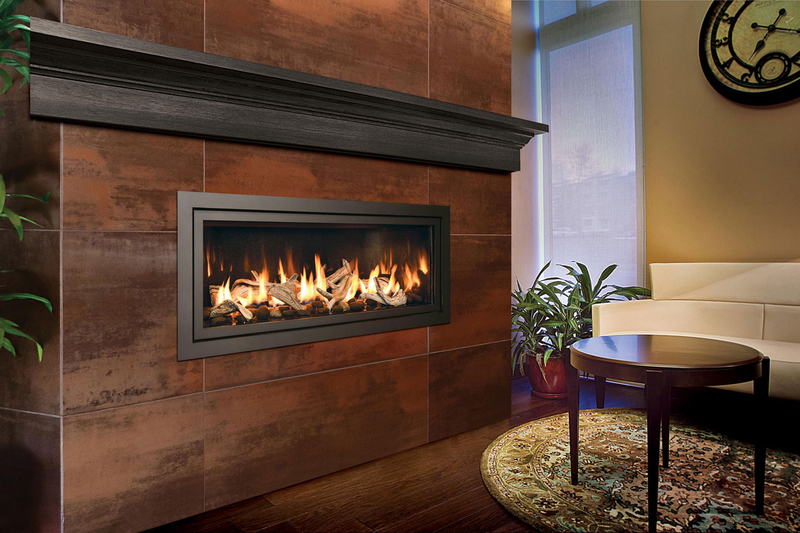 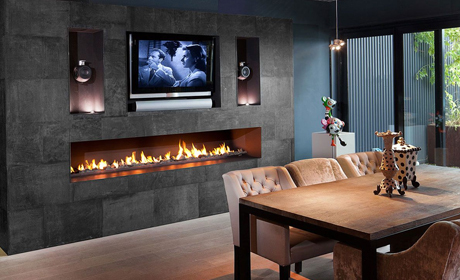 Our showroom has a wide variety of pellet, wood, and gas fireplace products to choose from. 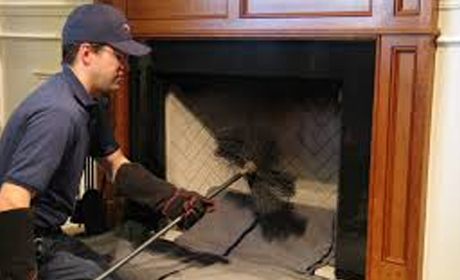 Keep your home and family safe with seasonal visits from a Bowden’s chimney sweep. 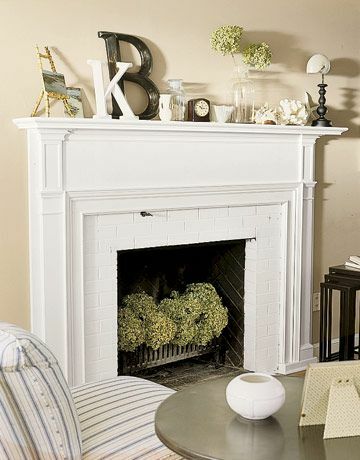 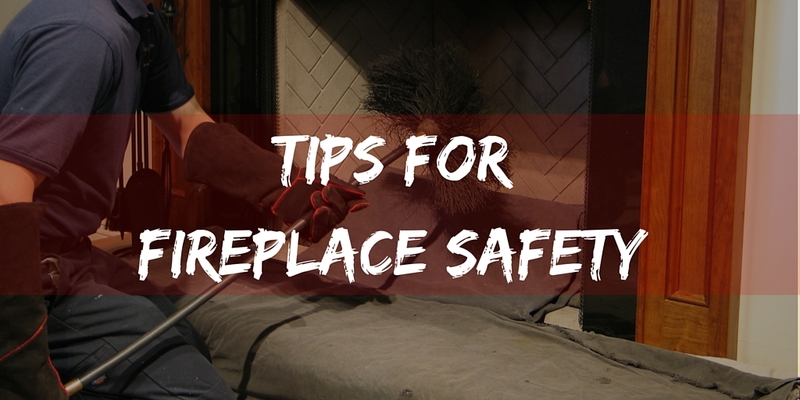 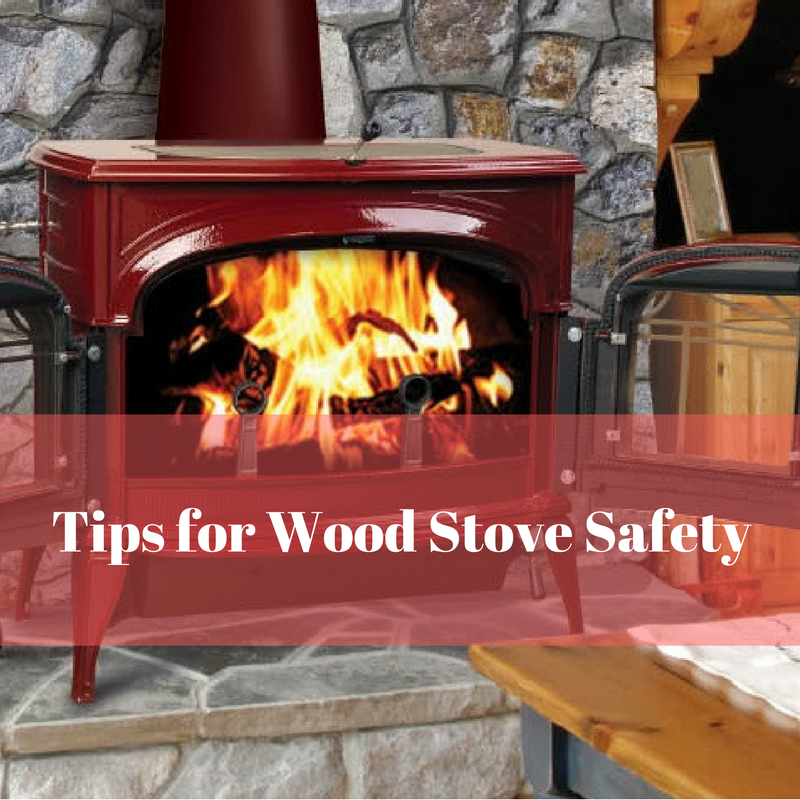 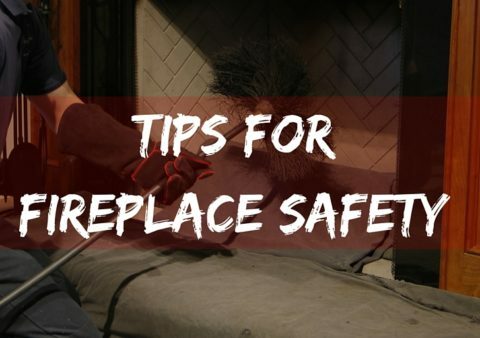 Your flu and fireplace need to be cleaned regularly to remove the creosote buildup. 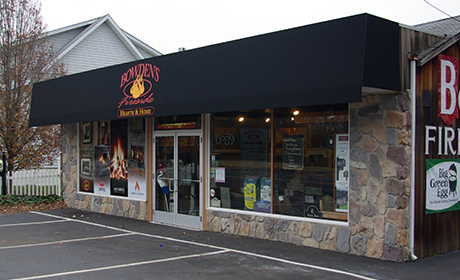 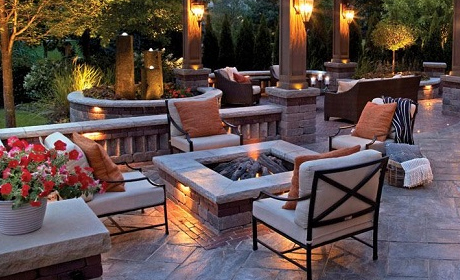 From Retractable Awnings, Mailboxes, Barbecue Grills to Outdoor Fireplaces and Firepits Bowden’s Fireside has a large selection from major manufactures to meet all your needs. 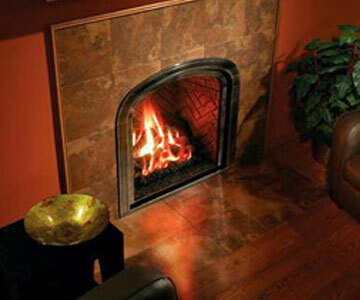 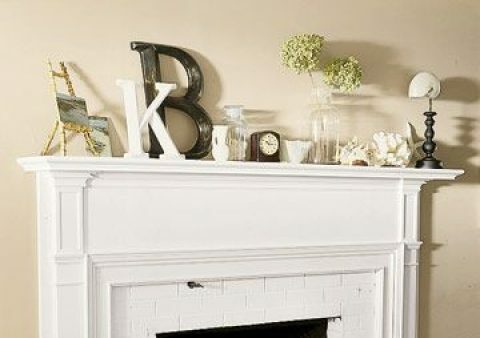 Bowden’s Fireside Hearth and Home began offering the highest quality fireplace products and accessories to upscale homeowners in central New Jersey. 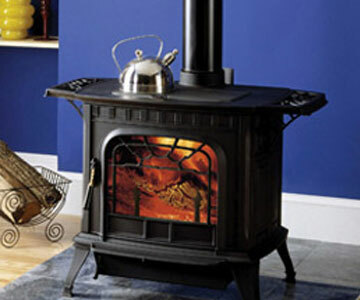 Today this family run business proudly continues the radition of assisting our customers in designing and selecting only the very best hearth and home products available anywhere! 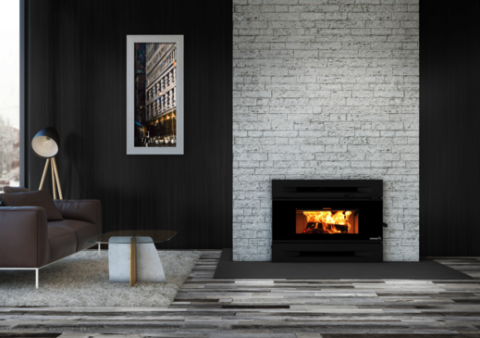 Our expert staff is dedicated to making your shopping experience both enjoyable and beneficial, whether the focus is on distinctive fireplace furnishings or other tasteful products to make your house YOUR home. 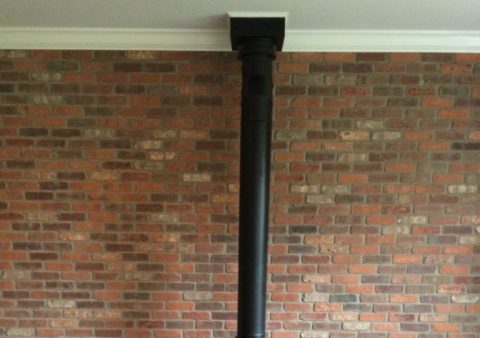 Our design and build team can guide you through the process. 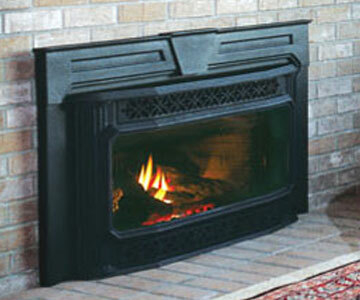 We will carefully listen to your needs and help you explore our products and offerings. 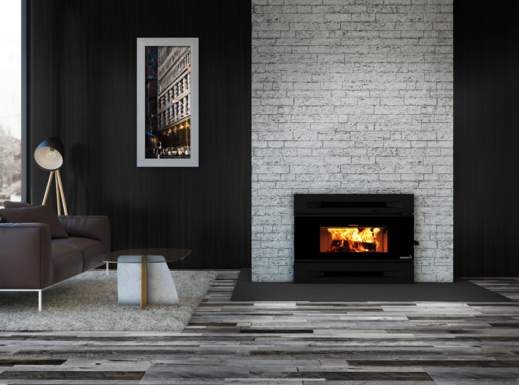 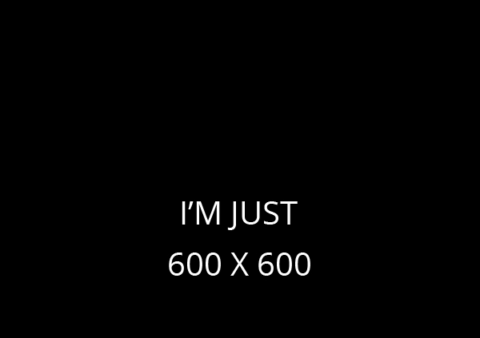 Try out our design tool here! 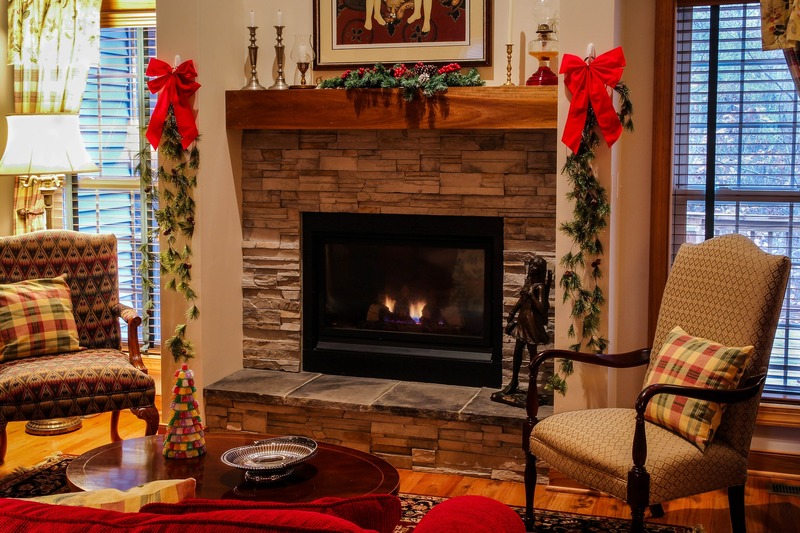 We offer a number of chimney and fireplace services including chimney cleaning, chimney relines, fireplace performance troubleshooting & more!